Scientists from the Russian Academy of Sciences and Moscow State University with support from two foreign research institutions have developed a free piece of software to calculate the permeability of 3D models of geological formations. The program allows for a dramatic improvement in the efficiency of the exploitation of hydrocarbon deposits. 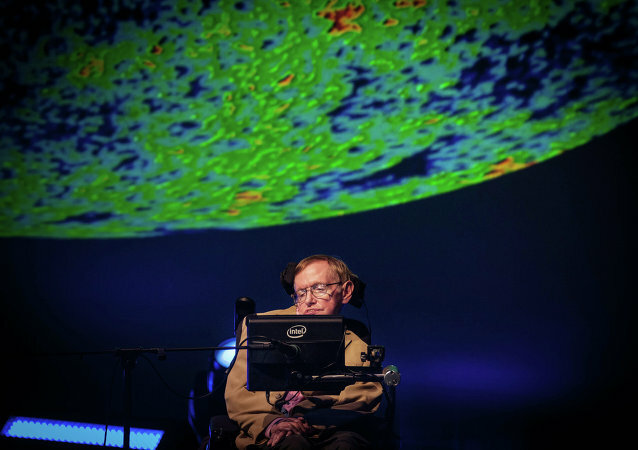 Cambridge University has announced that they will be making the 1966 doctoral thesis of famed theoretical physicist Stephen Hawking freely available to “anyone, anywhere in the world” after half a century of restricting it to only Cambridge students. An international team of physicists with the participation of researchers from the National University of Science and Technology MISIS (NUST MISIS) conducted a series of experiments that bombarded graphene with swift heavy ions to obtain controlled-diameter nanopores in graphene. Even though astronomers have yet to produce ironclad proof that black holes really exist, many of them still tend to believe that they do.